Nowadays social media is a power and going social, making selfies are everything. 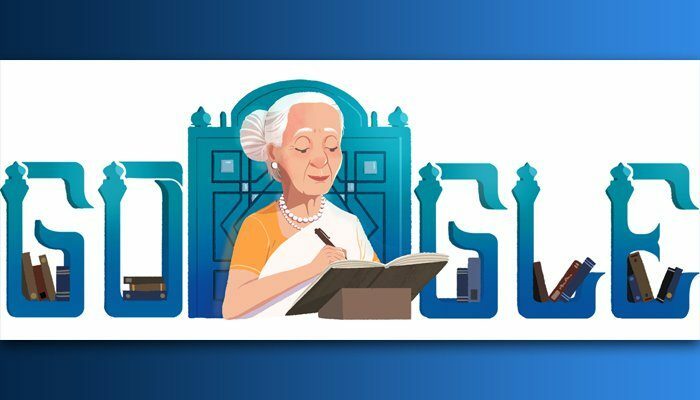 They have extended beyond the youth to reach global appeal among people of all ages and professions. 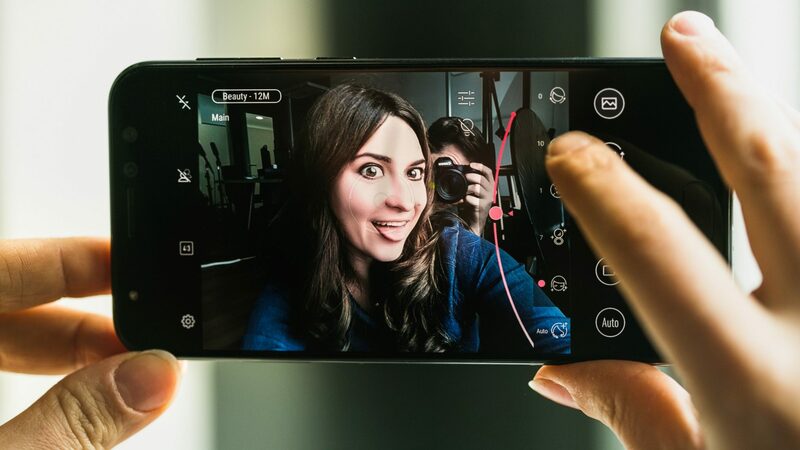 Unfortunately, In Pakistan finding a good smartphone with capable enough front cameras and features for the best selfie photos possible in an affordable price range has not always been so easy. However, with Chinese mobile brands quickly taking the market by storm, it has now become much easier to balance quality with affordability. Here are our top 5 picks for the best selfie smartphones under 25k in Pakistan. Released in December 2017, Vivo V7 is our top pick in Best Selfie Phones list and for a good reason too. With a 16 MP main camera and a mind-blowingly powerful 24 MP front camera with geo-tagging, touch-focus and face detection it is more than capable of taking amazing selfies and great pictures too. It has video recording capabilities of 1080p resolution at 30 fps allowing for smooth, high quality videos. That’s not all there is to this phone either. It runs Android 7.1.2 Nougat on Qualcomm Snapdragon 450 chipset and a 1.8 GHz Octa-core processor. Pair that with its 4 GB RAM and this phone is capable enough to handle almost anything you could throw its way smoothly without any lags. It has 32 GB internal memory along with the option of inserting a microSD card of up to 256 GB. It has a 5.7 inch display so you never feel pressed for screen space either. 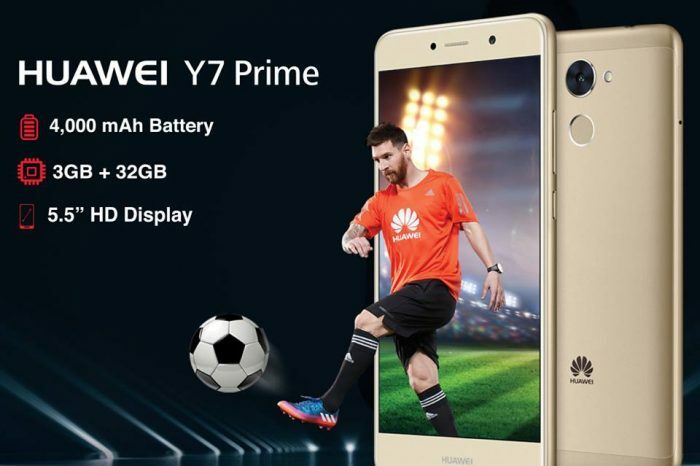 The V7 boasts a robust, non-removable 3000 mAh battery with an endurance of 77h so the battery won’t be an issue for you either no matter how heavy an app you’re running at any given time. The phone comes in three beautiful colours (Champagne Gold, Matte Black and Energetic Blue) in a plastic body that looks very much metallic instead along with bezels minimized to such an extent that phone looks nearly bezel-less giving it a very sleek, high quality look. The phone comes with both a fingerprint sensor and a face-unlock feature so you can choose either. From the Best Selfie Phones the TECNO Camon X is another great option with a low price tag. Released in April 2018. It has a 16 MP back camera with stunning 20 MP front camera, both with dual LED flash. Armed with the latest Android Oreo, 2.0 GHz Octa core processor, and 3GB RAM, such a phone would be hard to pass up at such a low price. It has a larger 6.0-inch screen than the Vivo V7 but a resolution of only 720p. The Camon X offers 32 GB internal storage with a microSD card slot supporting up to 128 GB. It also has a much better battery than the Vivo V7 with 3750 mAh and quick charge technology. 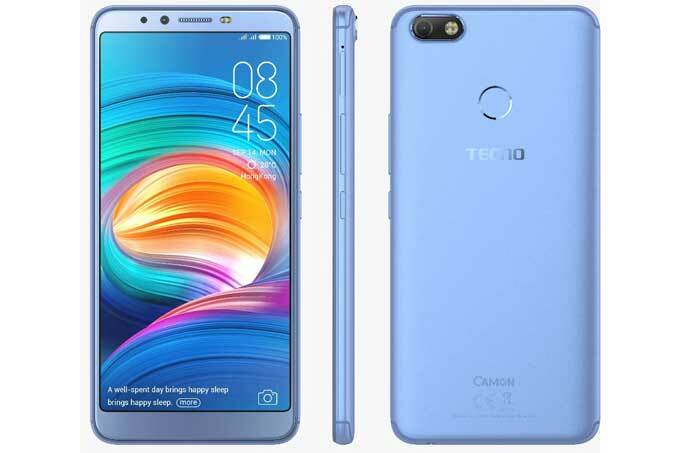 The TECNO Camon X has greatly reduced bezels giving it a nearly seamless look and comes in three colours (Champagne Gold, Midnight Black, and City Blue). The phone has a rear-mounted fingerprint sensor and comes equipped in its box with a protective case for everyday use. 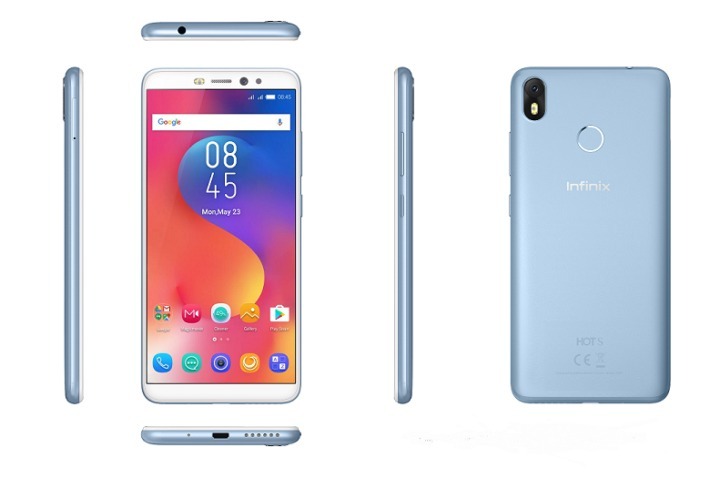 Released in February 2018, Infinix Hot S3 is another great, affordable alternative. It has a 13 MP back camera and a 20 MP front camera with dual LED flash for both cameras. Equipped with geo-tagging, phase detection, panorama, auto-focus, and HDR the Infinix Hot S3 is a truly capable camera phone with emphasis on selfies. It is equipped with the latest Android Oreo, a 1.4 GHz Octa core processor, Snapdragon 435 chipset and 3 GB RAM. It offers 32 GB internal storage along with a microSD card slot capable of facilitating up to 128 GB. The screen size is slightly smaller than the Vivo V7 with 5.65 inches and a resolution of 720p. It surpasses the Vivo V7 when it comes to battery life though with its 4000 mAh battery which can easily provide you with at least two full days of usage. The Hot S3 also offers a rear-mounted fingerprint sensor. It comes in two colours (Sandstone Black, Brush Gold) and has reduced bezels for a sleek, clean look. Released in December 2017, the Huawei Honor 9 Lite may have a slightly less powerful camera but has its own unique features that set it apart from others on best selfie phones list. The Honor 9 Lite has dual 13 MP and 2 MP lenses for both the front and back cameras and LED flash allowing you to take wider pictures and selfies. Equipped with the latest Android Oreo, 2.36 GHz Octa core processor and 3 GB RAM, you can stay up to date with the latest apps without any lags. Like any decent camera phone, this one also offers Phase detection, Geo-tagging, touch focus, face detection, HDR, panorama and of course video recording. 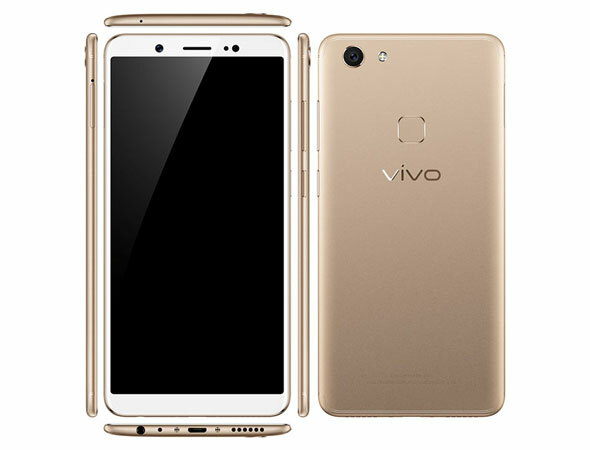 It has a large 5.7-inch display with 1080p resolution and a 3000 mAh battery, much like the Vivo V7. 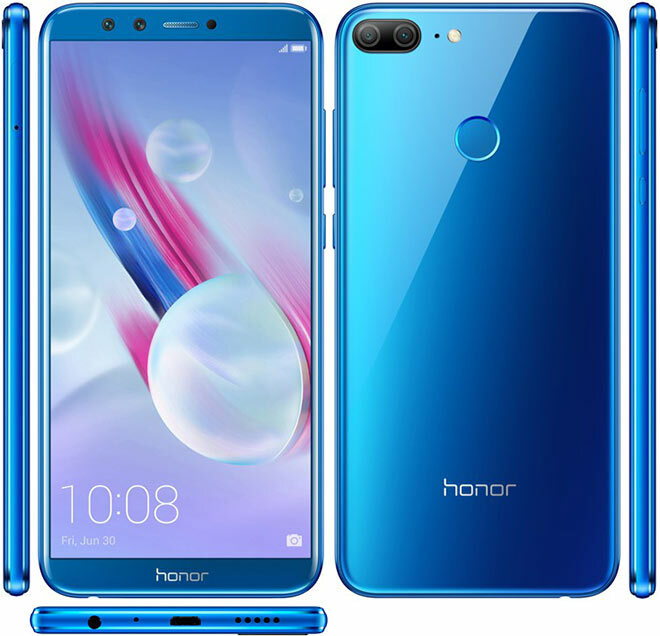 Apart from that, the Honor 9 Lite also has a beautiful, sleek, nearly bezel-less design which comes in two colours (Black, and Blue) and has a rear-mounted fingerprint sensor. 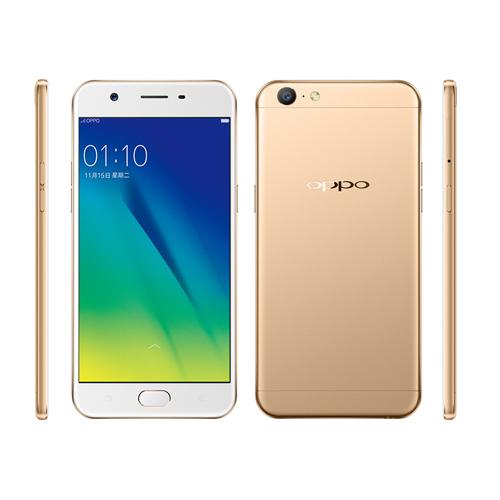 Released in December 2016, it’s surprising to see an Oppo phone at the bottom of any camera phone related list but the Oppo A57 still offers a great, affordable option. 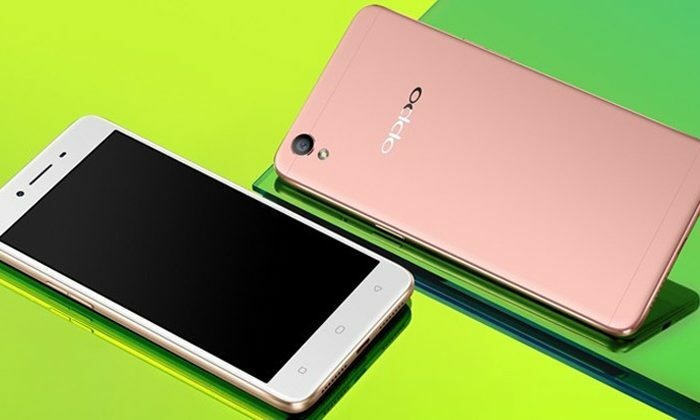 The A57 offers a 13-MP back camera with LED flash and a 16-MP front camera with 1080p resolution. The main reason why we’ve chosen to rank from the Honor 9 Lite above in the Best Selfie Phones list it is due to the fact that the 9 Lite offers a powerful dual front camera whereas the A57 offers a traditional single front camera. The A57 has a 5.2 inch display with 720p resolution with the infamous, robust Corning Gorilla Glass 4 protection making that its biggest selling point apart from its camera capabilities. It records videos up to 1080p resolution at 30 fps. It comes equipped with an Android Marshmallow OS, Snapdragon 435, 1.4 GHz Octa-core processor and 3 GB RAM with a 2900 mAh battery which is slightly lower than the 9 Lite’s. The A57 comes in three colours (Black, Gold, and Rose Gold) with an aluminum body and a front-mounted fingerprint sensor. 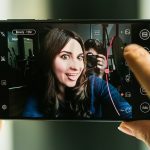 Hopefully this Best Selfie Phones list will help you to find one of your favorite company smartphone from the Pakistani market.